British Band Instrument Company (BBICO) is a leading marching band supply company. BBICO has over 30 years of experience in the marching band industry. 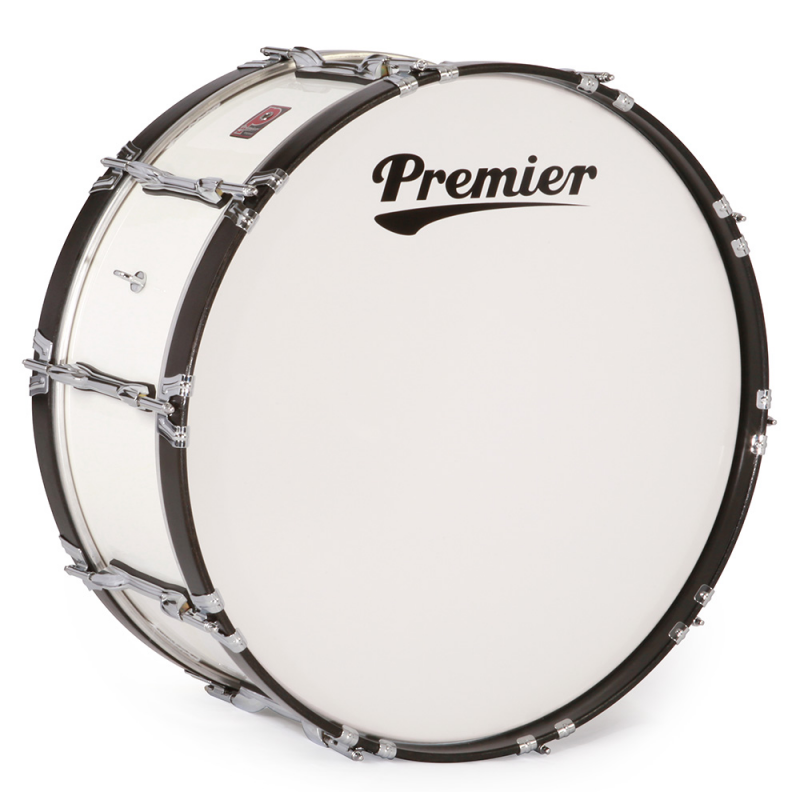 Expert knowledge of British bands and British band instruments ensure that every marching band supplied is of the highest quality. 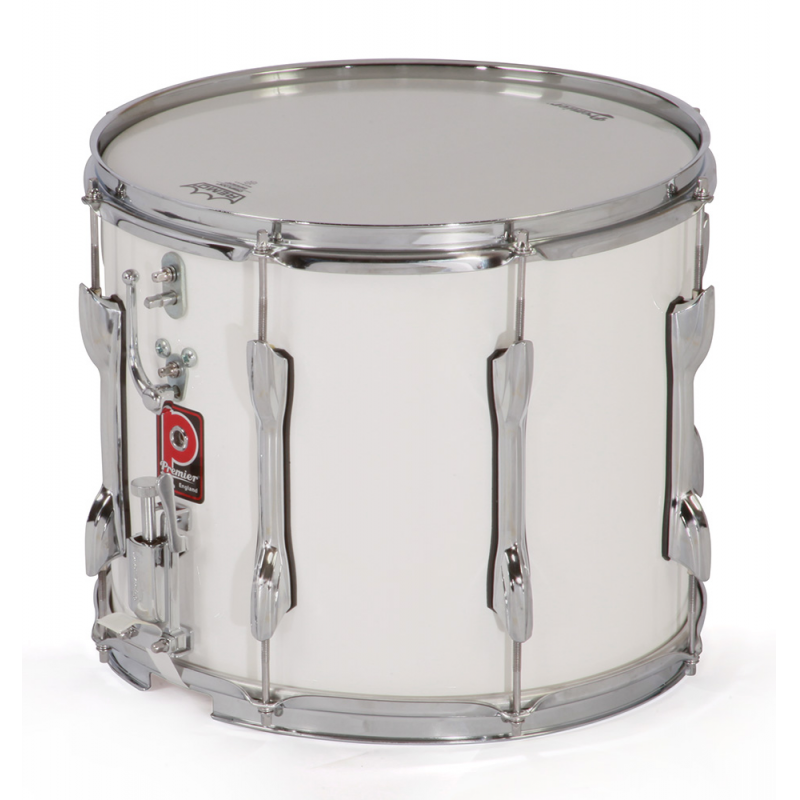 The company offers a huge range of instruments and accessories, including woodwind and brass instruments, percussion, bagpipes, parts, and computer software. BBICO also has a long standing relationship with leading instrument brands such as Boosey & Hawkes, Selmer Paris, and Conn & Selmer. Why choose BBICO as your marching band supply company? BBICO also manufactures and supplies its own brand of high quality and affordable marching band instruments. Westminster London marching band instruments include flutes, piccolos, saxophones, trumpets, cornets, trombones, tubas, euphoniums, horns, and clarinets.